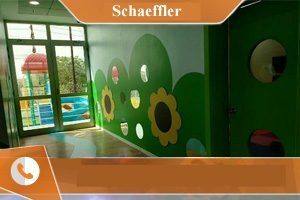 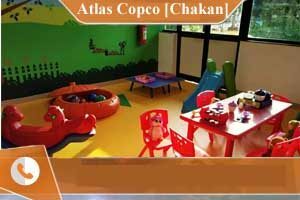 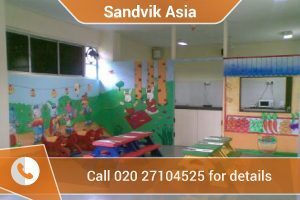 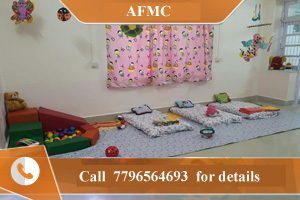 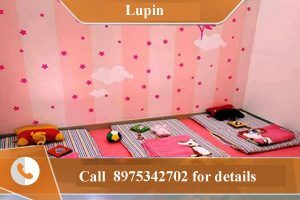 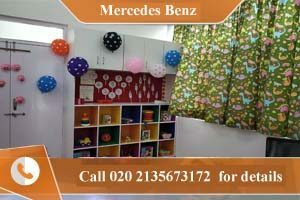 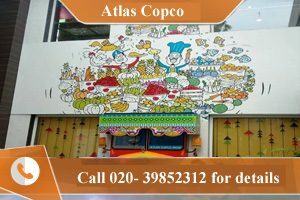 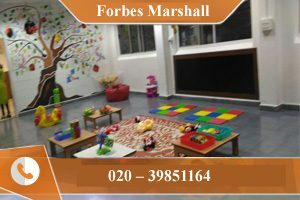 We provide employer sponsored customized daycare services at employer locations and also help employers design and develop daycare facility to suit their organizational need. 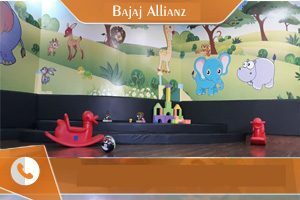 Employer sponsored or onsite daycare centers relieve parents of the harrowing apprehension about the safety of their children. 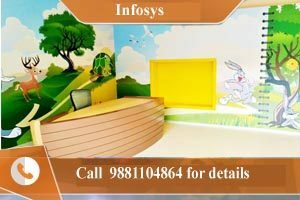 The employee children being in close proximity provides reduced AWOLs, better work productivity and overall employee satisfaction.